If you’ve made the decision to move your older loved one into residential memory care, you’re probably feeling a range of emotions right now: sadness, relief, uncertainty, even happiness. You know that no matter how difficult the decision is, your partner or spouse, mom or dad, grandma or grandpa will be receiving safe, dignified care for their memory loss. Now, what are the next steps? 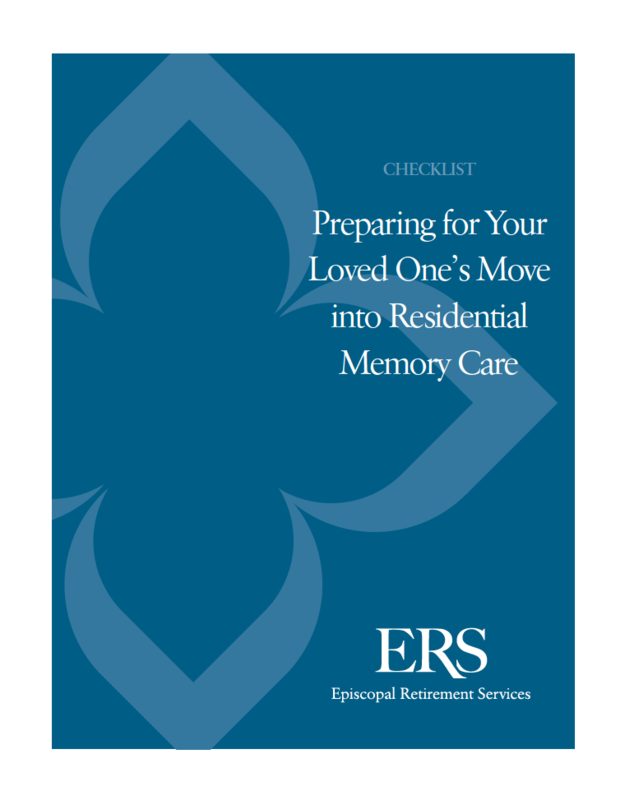 What do you need to do to choose a memory care provider and ease your loved one’s transition into his or her new home?